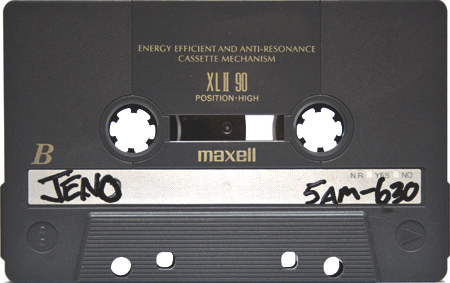 I can’t imagine a more fitting name for this mixtape. 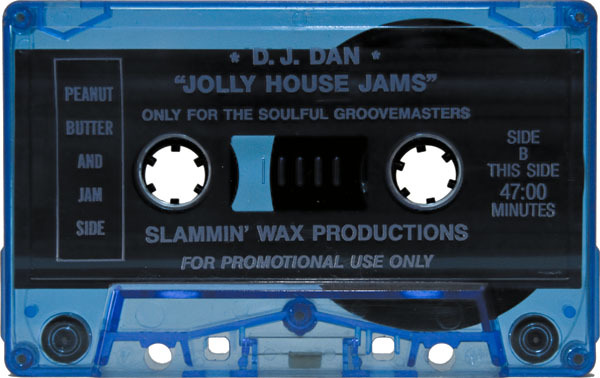 Jolly House Jams, released by DJ Dan in 1992, is over 90 minutes of exactly what the title says it is. 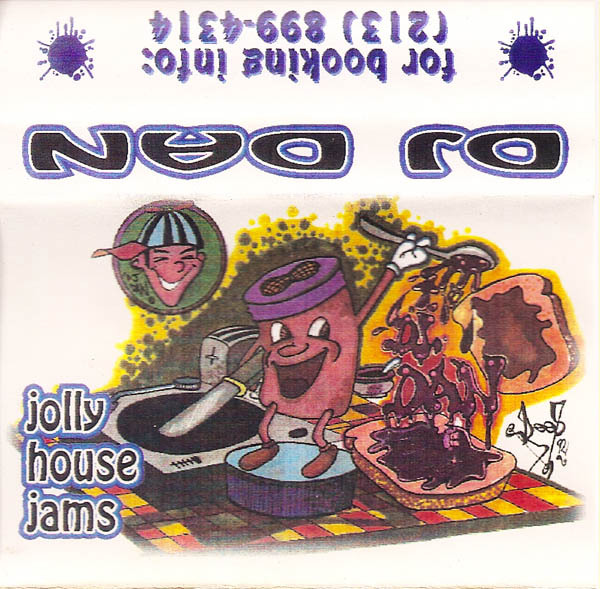 If you like house music, I dare you to listen to this without smiling. 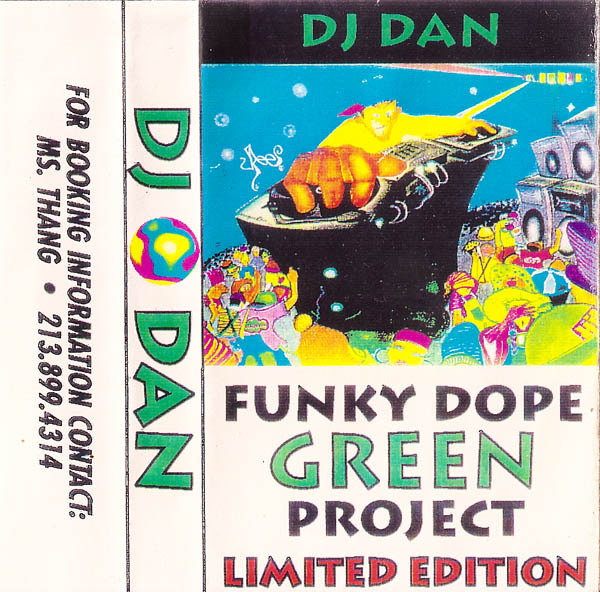 This classic and limited edition DJ Dan mixtape, The Funky Dope Green Project, was released in June of 1992. 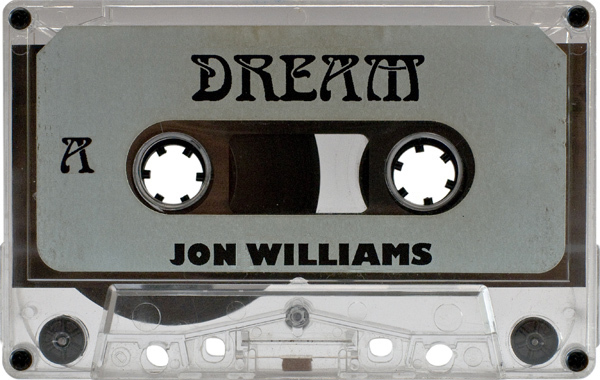 This Jon Williams mixtape is from DREAM, a recurring event that was held in Los Angeles, in the early to mid 90’s. 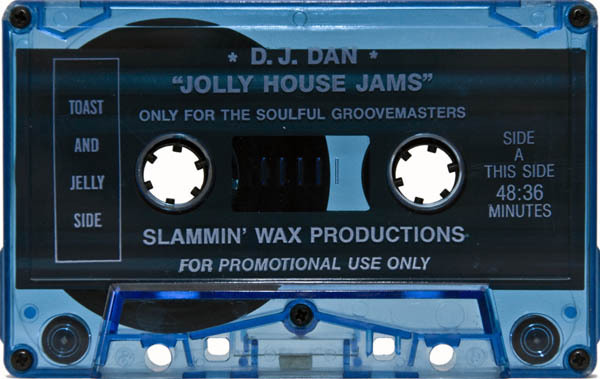 These were great parties, with a consistent lineup of great DJs like DJ Dan, Ernie Munson, Barry Weaver and many others. 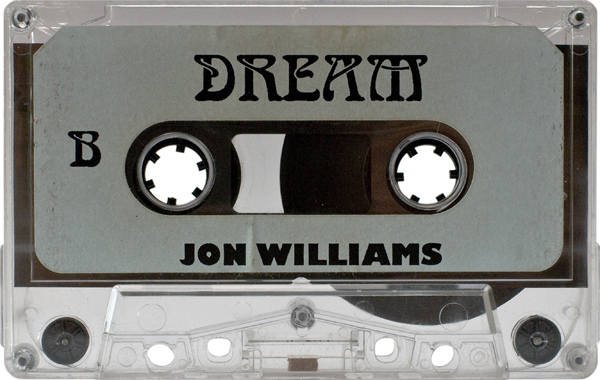 I have a complete DREAM party recorded that I’ll be posting in the future, so stay tuned! 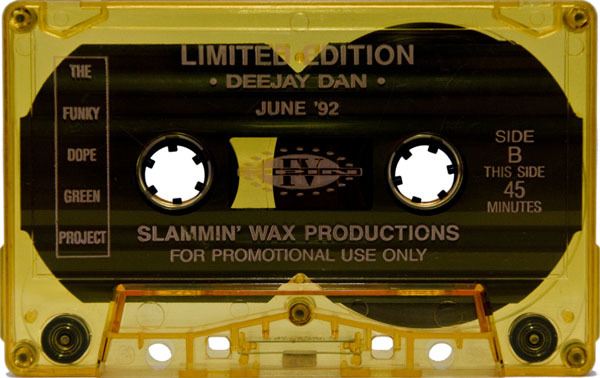 This promotional tape was produced by Dubtribe in 1993. 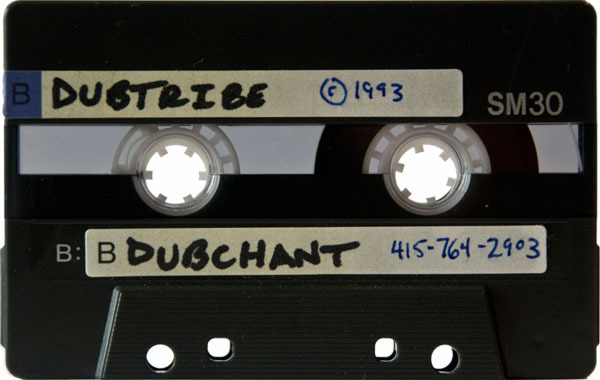 From 1990 to 2005 Dubtribe Sound System, husband and wife Sunshine and Moonbeam Jones, gathered friends and family together and traversed the planet performing house music live for millions of people. 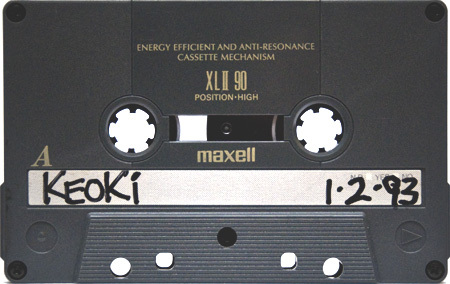 Allied with sit in and bring along percussionists, poets, painters, singers, and other musicians including Ray Lee, Nicky Sick, Babatunde, Primo Navaro, Matthew Brubeck, Karen Pfister, Chadwick Justin Minor, Richard Henry Scott, Lumo, Spiral Formatt, DJ Collage, Toast, Raymond St. Martin, DJ Lapaix, Kevin Wilson, and many others along the way, Dubtribe brought the idea that anything is possible, and that anyone can rise up and create art, political protest, and personal expression in the environment of DJ culture, rave, and night club or warehouse with a few simple devices and fire in your heart. They arrived at a time when the world was in turmoil, the rave was a new idea which empowered people to gather and dance. 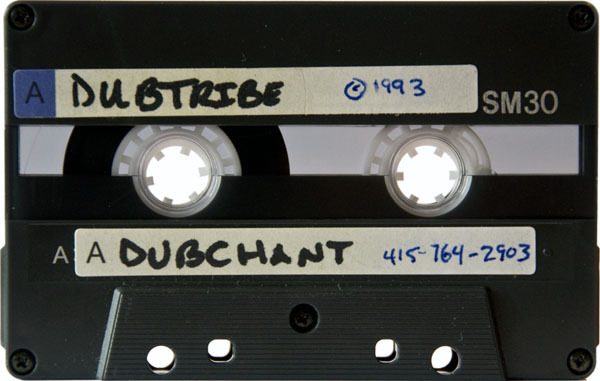 Few followed the example set by Dubtribe, but many people were inspired to find their own road. Dubtribe Sound System performed their final live concert at Cielo, in New York City on December 1st 2005. Many friends and family were in attendance, it was the perfect ending to a wonderfully indepenent, situationist, and punk rock road far too few people choose to travel with the passion and love that Sunshine and Moonbeam have. May the beach always appear before you as the most beautiful dance floor in the world. Open up your mind, open up your heart, open up your hands, open up your mouth, open up your life, and set your spirit free. 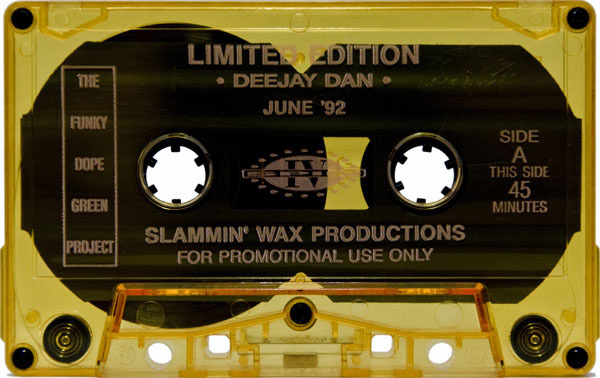 These mixes, by New York’s Keoki and San Francisco’s Jeno, were recorded live at Project X Unlocks The House on January 2nd, 1993. The event went from midnight until noon and also featured Steve Loria and Orlando.